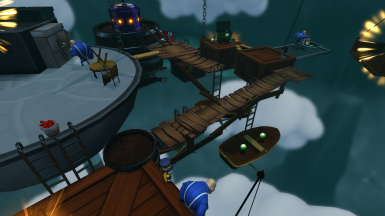 Beta Hero was a secret level shipped in the Beta Build of A Hat in Time. I have restored it for those who remember the first ever level to introduce mushrooms and the joy they bring. 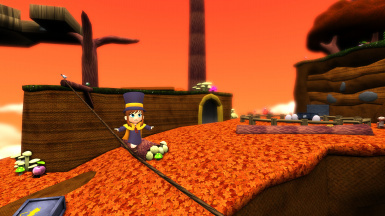 Hat Kid, the Conductor, and the Express Owls wind up on a familiar, but mysterious planet! 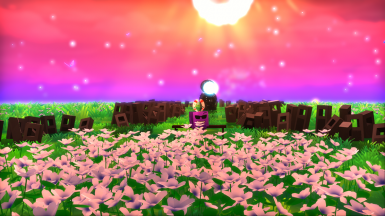 Explore this autumn-themed world and find a way back home!There are four Time Pieces, and six Yarn Balls to collect. 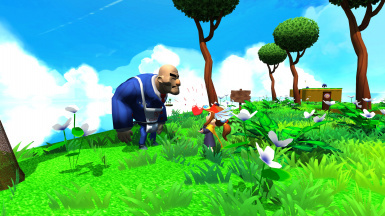 The Conductor is busy running his village and he needs your help dealing with the Express Owl's problems! Help out the Express Owls to receive the timepiece.Requires the Witch Hat/Brewing Hat, Ice Hat, and Hookshot badge. What are all these Caw agents doing in the deep mountains? There's only one way to find out! 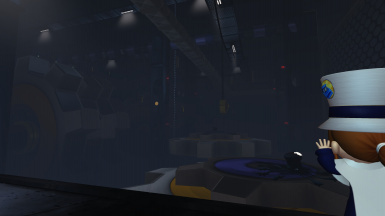 Infiltrate the Caw's base and discover the secrets of this mistery! 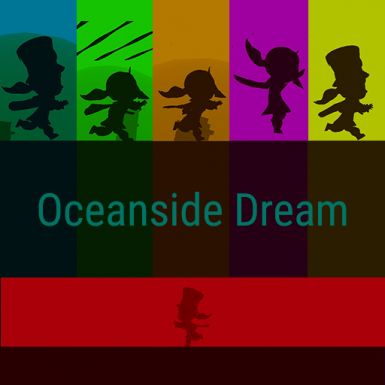 Peaceful Tides is a level with...an odd twist. Welcome to the Mafia Chuckster training ground! Friendly Mafias are training hard to become the best chucksters in the entire world! Help them train by serving as a projectile! 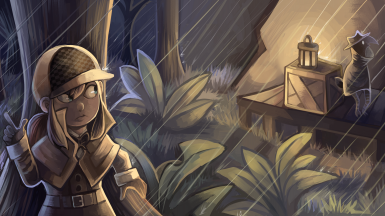 A young girl and a robot embark on a great adventure. 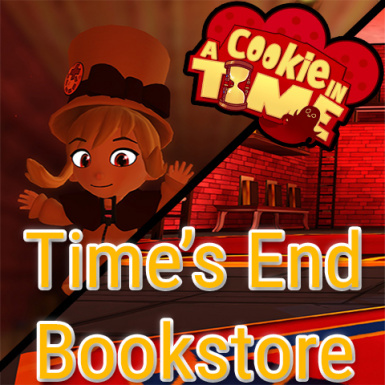 Their first stop, the Time's End bookstore. 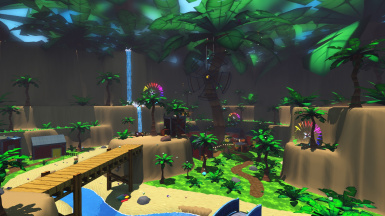 This is an exploration map, take your time and enjoy! Explore the Island of Lava, inhabited by the horrible cooks you all know and love. 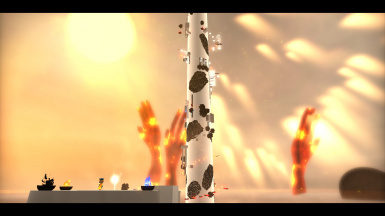 White Tower Forest is a simple 4 island platforming level set in a Sacred Forest. 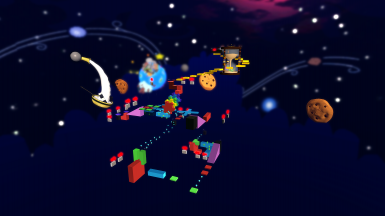 The goal was to make a level as fast as possible using simple blocks and cylinders. 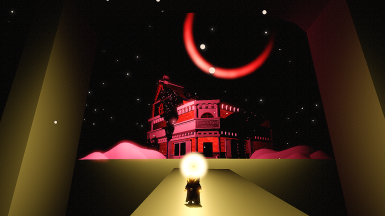 Purple Time rift level mod, based around a combination of the mafia and dwellers. 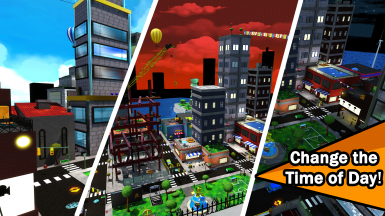 New Hat City offers a large urban environment that encourages exploration and platforming through the use of 3 "Collectathon" challenges. 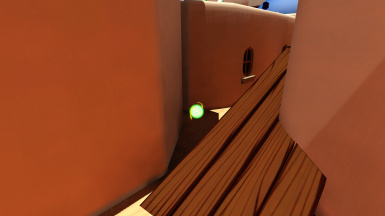 The map also includes 2 time rifts and 2 other challenges, adding up to 7 total time pieces. The city is complete with several buildings to climb and interiors to explore, so theres plenty of sightseeing to do! 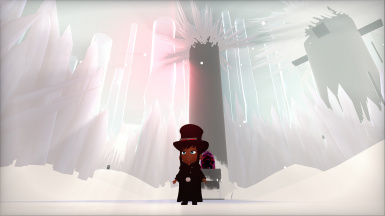 A Harder "Hell" version of White Tower Forest - Warning Suggest playing White Tower Forest before playing this level as the challenges require advanced knowledge of Hat Kids movement tech as well as knowledge of the original levels areas. 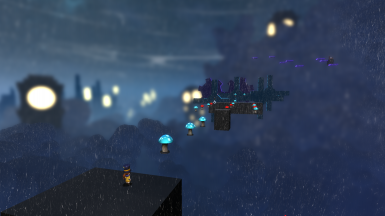 Long ago a group of boops played a Beta Hero Challenge and called it baby platforming so the mighty Hab conjured up a Wet Mushroom Heaven level that shipped in secret alongside the Speedrun Demo that was released 2 weeks before the Full Game came out. This is a harder, more unforgiving version of Wet Mushroom Heaven. After receiving several requests I decided to upload it seperately as its own workshop submission. 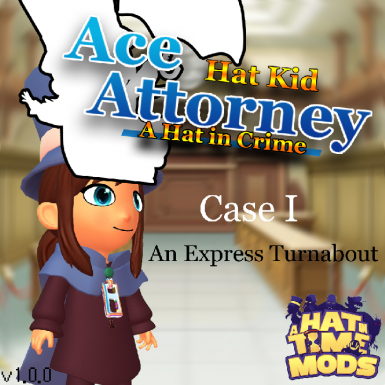 Hat Kid tries her luck at lawyering! Act 1 done, Acts 2-4 coming eventually! In this mod, adventure through 10 Time Pieces of fun in a Sand n' Sails-inspired world! 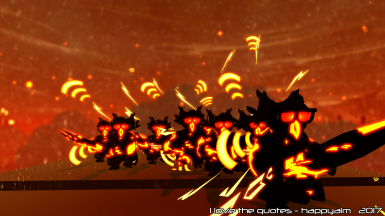 This mod also has a skin and a remix.